Summer just got a little urban. With Sanusi Lagos pushing their new collection called PUSHAS, we can’t just wait to get our hands on some of these pieces. Sanusi Lagos is an exclusive lifestyle streetwear brand. 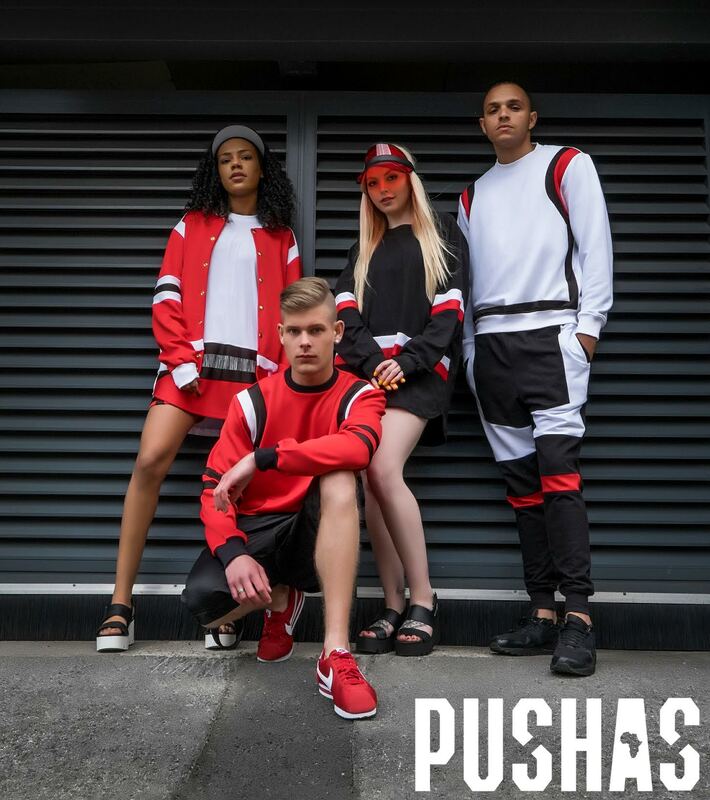 The “PUSHAS” collection was created with the agenda of starting a new movement in Africa. 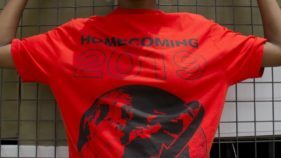 Streetwear has become a full-fledged lifestyle that is a powerful force in the conversation of fashion, music, and pop culture. 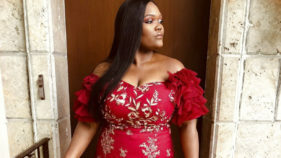 Sanusi Lagos introduces this distinctive style of street fashion to the African market by creating and manufacturing in the designer’s hometown, Lagos. Playing with different aspects of streetwear, the collection has been broken up into various segments. Pop Culture: Playing with taboo issues in Nigeria, using the military camouflage, but red instead of the banned green camouflage’.